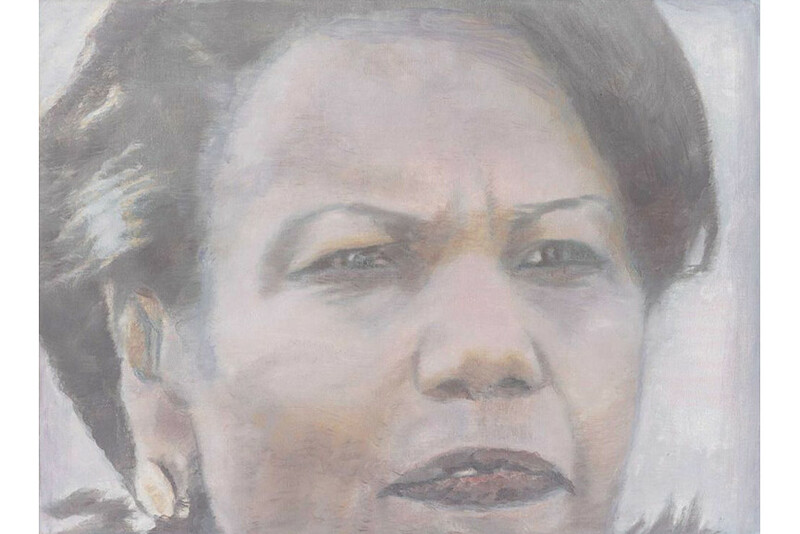 A week ago, the art world was shocked by the decision of a Belgian judge who found the artist guilty of plagiarism over a portrait of politician Jean-Marie Dedecker he painted in 2011, titled A Belgian Politician. 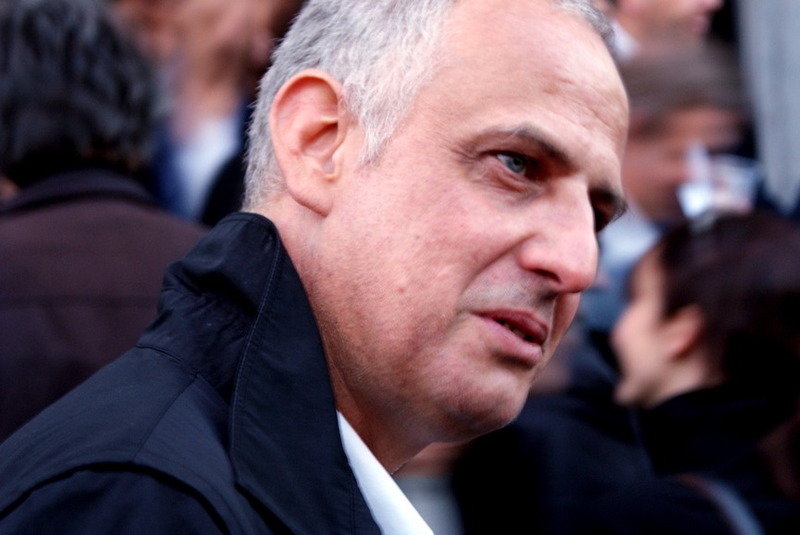 Tuymans was accused by photojournalist Katrijn Van Giel, who works for the Flemish newspaper De Standaard, and was seeking €50,000 in damages against the artist, claiming the painting by Luc Tuymans was a copy of her photograph of the politician taken in 2010 and was in violation of copyright laws. 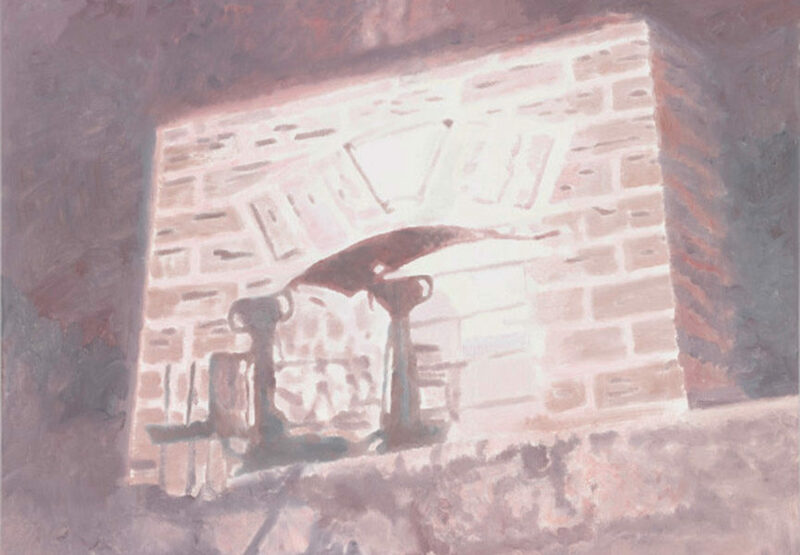 Tuymans’ used the word parody for his defense, but although the whole case attracted a lot of resentment from the art public familiar with the rules of appropriation, after analyzing the issue once again, it seems like the Belgian artist is also familiar with another world – the one of marketing. Using PR stunts as a way of promotion is often the form of promotion in any kind of field, even in art. Although an undeniable superstar in art, but even Jeff Koons is no stranger to self-promotion recourse (read about the incident at Koons’ Retrospective at Whitney Museum). 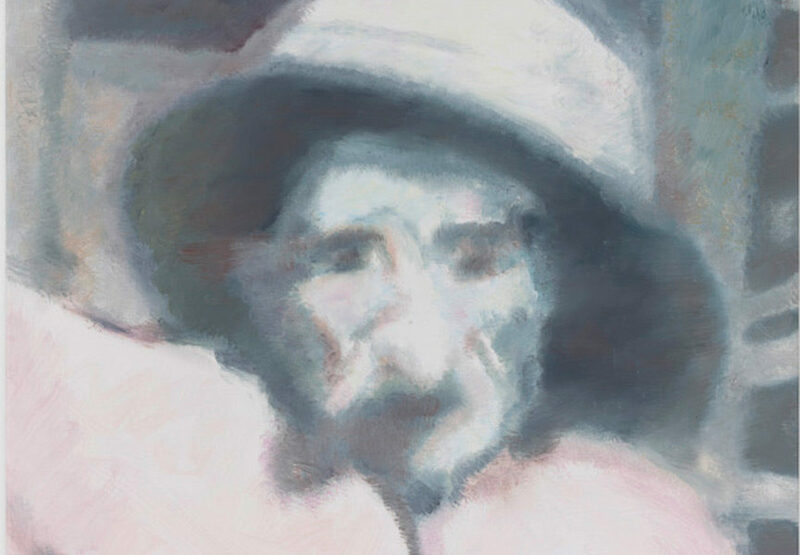 Fueling the assumption that the forgery episode was preconceived is the fact that Tuymans’ big exhibition at David Zwirner Gallery is opening tomorrow. 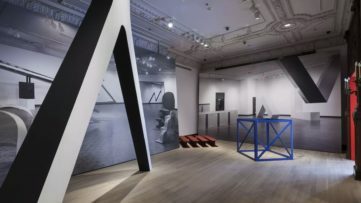 After the artist’s show opened the gallery two years ago, the latest series of artworks entitled The Shore were made especially for the David Zwirner space. 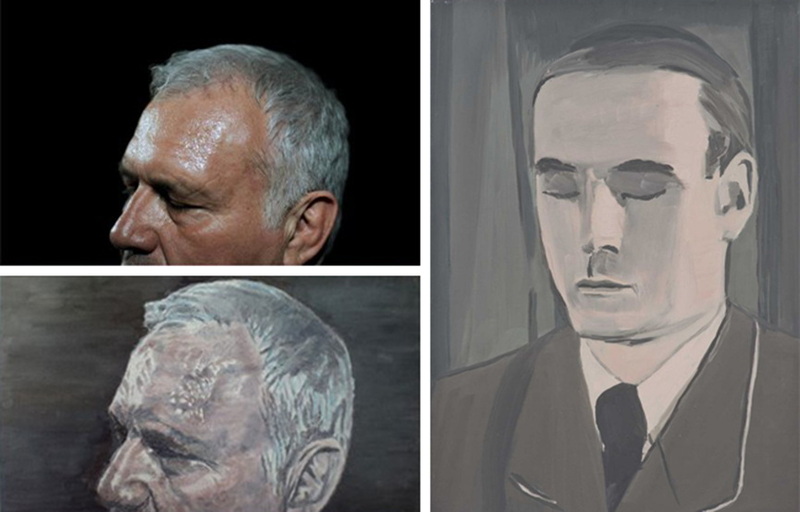 Presenting a new body of work based on Tuymans’ most recognizable art form – portraits with a meaningful background story (sounds familiar? 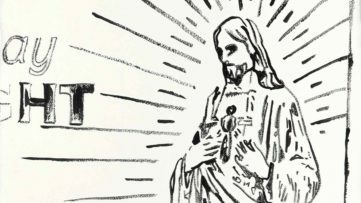 ), each and every one of them carries a very dark undercurrent, abstracting the level of reality to an even higher degree. 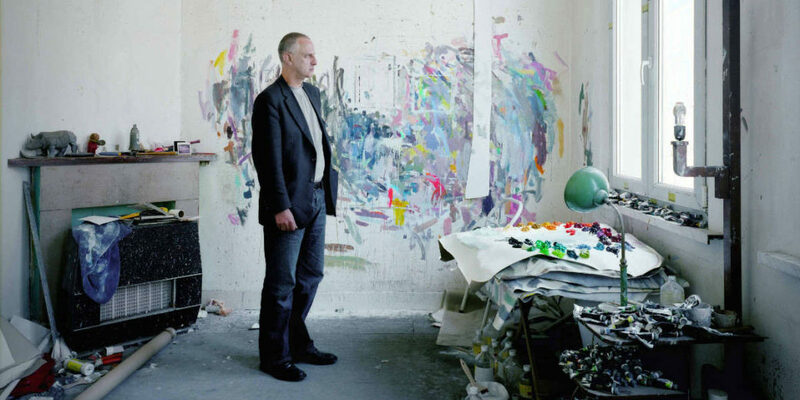 For his undeniable talent, the fantastic upcoming exhibition opening January 30th, and the brilliantly pulled-off marketing campaign, Luc Tuymans is our Artist of the Week! 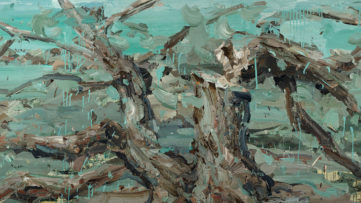 If you’re a fan of Luc Tuymans’ art, sign up for My Widewalls for the latest news about the artist’s upcoming projects!